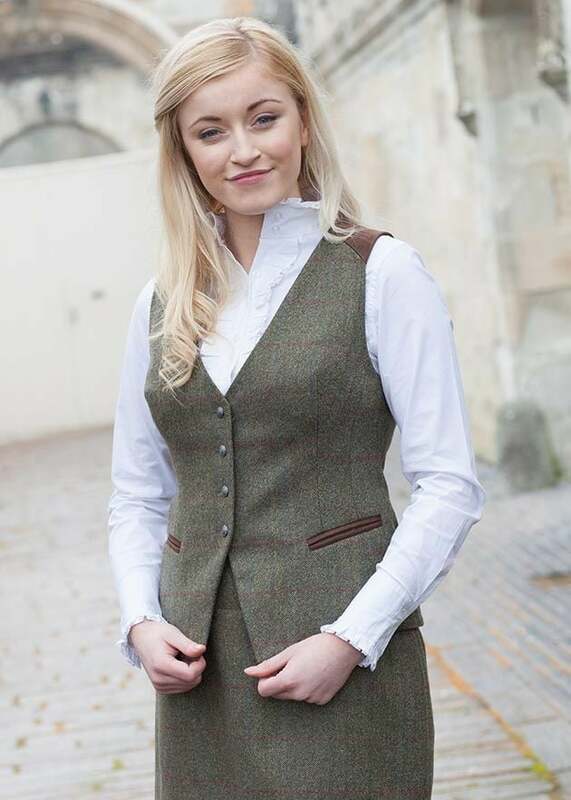 The Dubarry Daisy Waistcoat is a fitted tweed waistcoat with a dipped front. 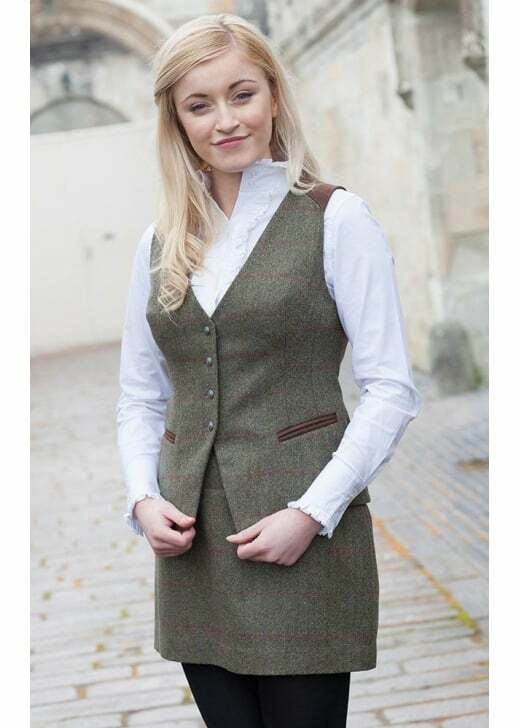 The Dubarry Daisy Waistcoat is a fitted tweed waistcoat with a dipped front. Designed with subtle button detailing and an elegant fit, the Daisy is perfect for wearing under a jacket or on its own with a pretty shirt. Showing our 1 review for Dubarry Daisy Waistcoat.